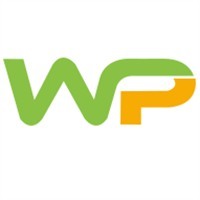 With a team of dedicated experts, WP Web Help claim to be one of the most efficient web service providers for WordPress support. We take care of our clients as a part of our extended family. We encourage our clients to join with us and share their ideas to develop unique websites. Our experts are always there to guide you and turn the wheel of your business.